Everyone is concerned about his online privacy and wants to keep his all activity private. But, the IP address can show up your identity to other users of the internet. To overcome this, many people use Proxy Sites to surf Anonymously. 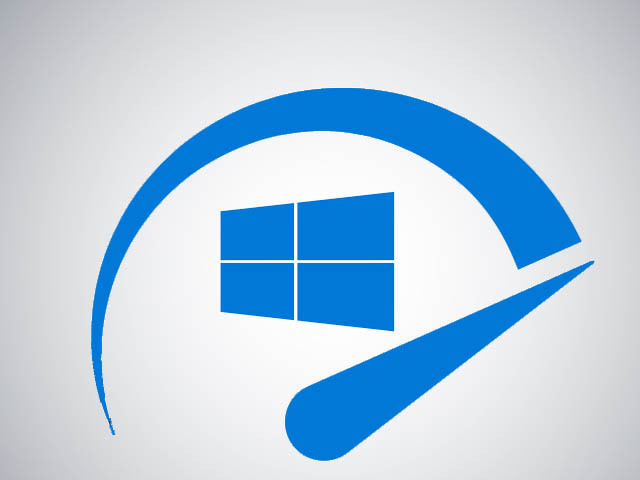 But, nowadays, they are filled up with lots of ads and even they are slow, which makes browsing less user friendly. Hide your identity on the Internet. 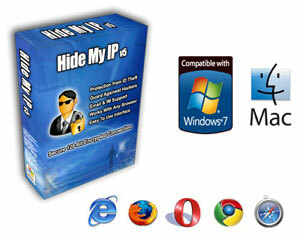 Protect your online privacy and browse the web anonymous by changing your IP with Hide My IP. Surf anonymously, prevent hackers from acquiring your IP address, send anonymous email, encrypt your Internet connection, and un-ban yourself from forums and other websites. 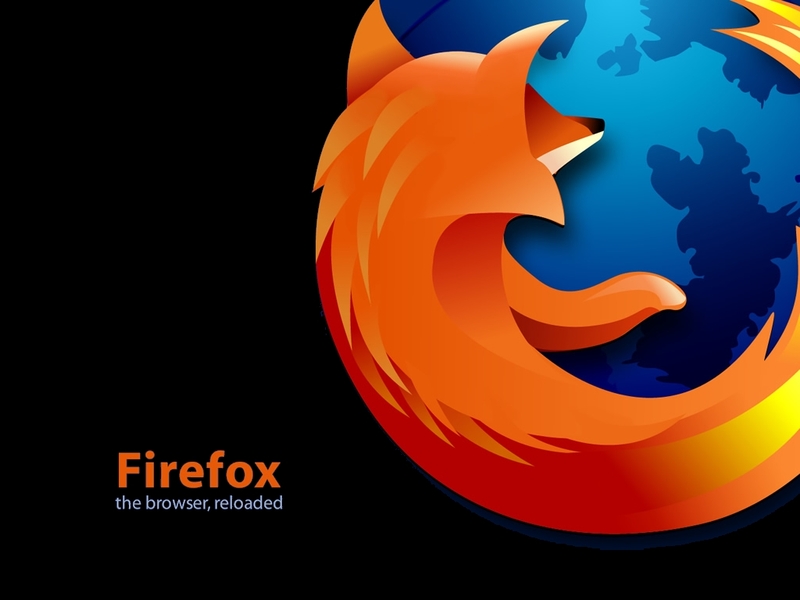 Hiding your IP address is as simple as clicking the “Hide My IP” button, which installs a “fake ip” in your favorite web browser including Internet Explorer, Firefox, Google Chrome, Safari, Opera, Netscape, and many more! When you close Hide My IP, your Internet settings will revert back to normal. Anonymous Web Surfing – Prevent others from seeing your true IP when browsing the Internet. Change your IP frequently with the click of a button! Protect Your Identity – Identity thieves can use your IP address to monitor your web activity and intercept your private financial information. Criminals, hackers, and even the government can trace your exact location right down to your street address. Encrypt Your Internet Connection – Prevent your Internet Service Provider or hackers on wireless networks sniffing your web browsing traffic by using the “Encrypt My Connection” feature, which creates a secure 128-bit encrypted link between your computer and your hidden IP. Send Anonymous E-mails – Prevent your real IP address from being shown in E-mail headers on any Webmail E-mail service such as Yahoo, Hotmail, or Gmail. It is very for anyone to find your geographic area you send E-mail from using free publicly available IP lookup tools. Un-ban Yourself From Forums and Message Boards – Have you been banned from a forum or message board? No problem! Use Hide My IP to change your IP and clear your browser cookies, allowing you to access any website that has banned you such as eBay, Craigslist, and many browser-based games.